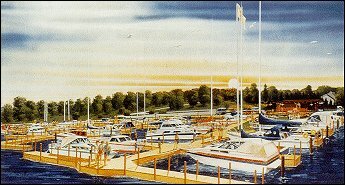 Welcome to the Slip Pricing page of Oak Harbor Marina in South Haven, Michigan. All of our rentals include water, electric, heated pool and bath house. Rental season service runs from April 15 thru October 15. To secure a slip a $350.00 deposit is required. WE CATER TO KIDS! WE ARE A FAMILY FRIENDLY MARINA. 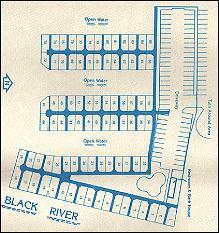 At Oak Harbor Marina it is possible to combine a smart real estate investment with pleasure!